High School Spanish App is the ultimate Spanish dictionary and Spanish study app for students. It has been developed by Spanish teachers specifically for Spanish students and features amazing study aids to help you save time. This app gives you exactly what you need to study Spanish more efficiently, retain more Spanish vocabulary, and get better grades – faster! Learn important Spanish vocabulary quickly. Remember tricks for difficult grammar topics. Prepare for your Spanish tests easily. 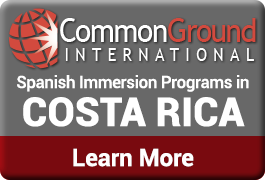 Understand native Spanish through reading and listening comprehension tests. Write better papers in Spanish. 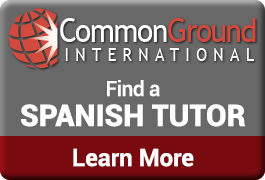 Improve your grade in Spanish! This study Spanish app is a must have for any Spanish student and will make homework and tests much easier. Just a few bucks for getting good grades is a smart choice. Excellent grades in Spanish can mean acceptance into top colleges and will keep your parents proud. Learning Spanish vocabulary has never been this easy. High School Spanish App is the only Spanish study App you need for immediate success with your Spanish classes. Download it now!